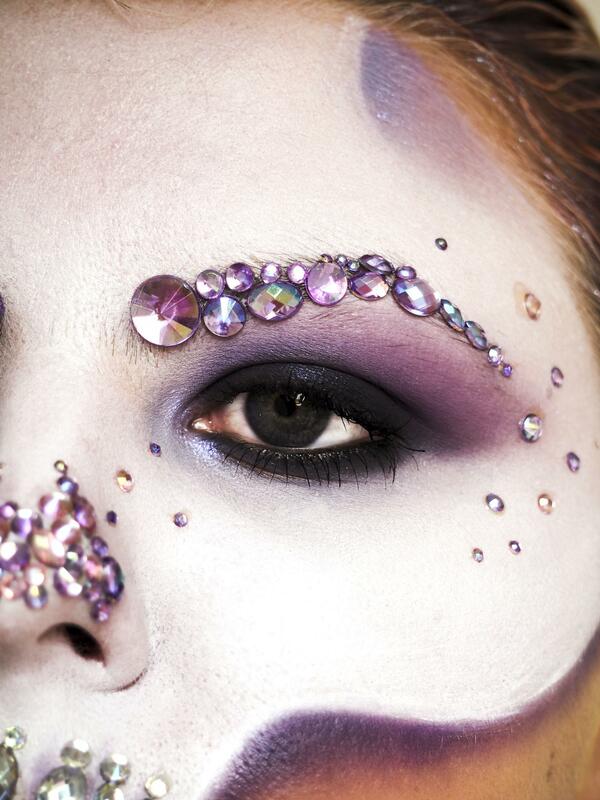 This is the first look within my Halloween With Luc series this year and I plan to do a look for each day in October #31daysofhalloween – these will be documented over on my instagram @whatlucyloves and a couple will be on the blog wiith a full list of products used. 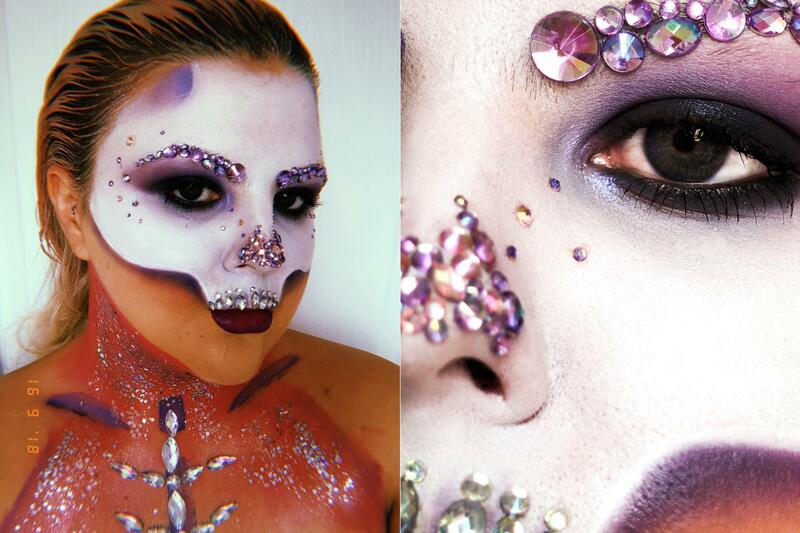 This crystal skull was inspired by my fave mua Anna Lingis. 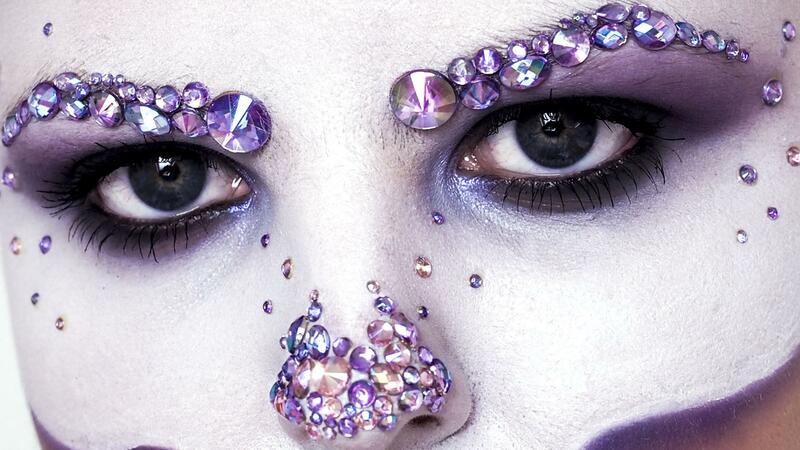 Its fun and glam whilst still being scary and creative enough for halloween.